This past week released several posters for shows that will be coming out soon including Encounter, Clean With Passion for Now, Memories of Alhambra, Just Dance (my personal favorite posters of the group), Fates and Furies (which has nothing to do with the super mega hit book that Obama considered his book of the year in 2015…but I digress), Praise of Death, and Top Star Yoo Baek. Out of this group the shows, I am most looking forward to Just Dance and Memories of Alhambra. But Just Dance is my most anticipated because it just looks like happiness wrapped in angsty puppies. I luv the posters so much; they give off an emo devil-may-care teenager feel in one and a youthful innocent fun vibe in the other. Which is exactly what teenage life is right? You’re kind of stuck between pure childhood playfulness and impending young adulthood, so you live in this duology of how to act. I love how the two posters represent that. 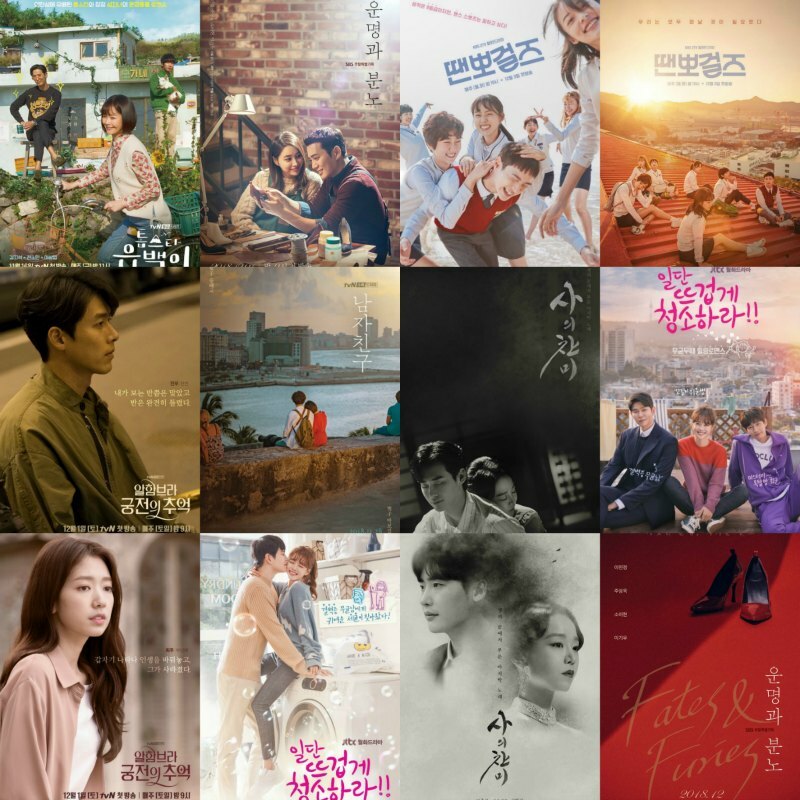 Are you looking forward to any dramas coming up? Let us know! “Based on the true story of Kim Woo-Jin and Yun Sim-Deok. 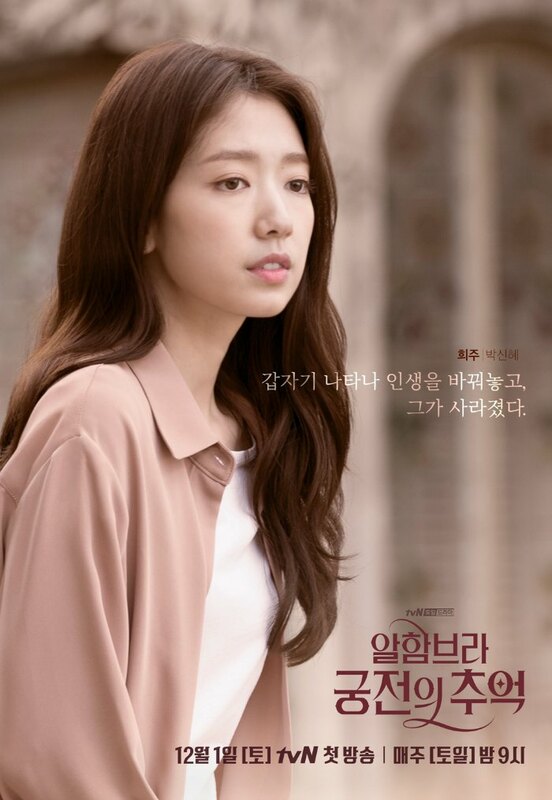 Overall, am looking forward to Alhambra even though am not a fan of Park Shin-Hye. Everything looks grand about this show. And of course, Hyun Bin! Jang Dong-Yoon is back! I will watch anything he is in. So looking forward to Just Dance. I could use a good teenage show. Other than these two nothing excites me. 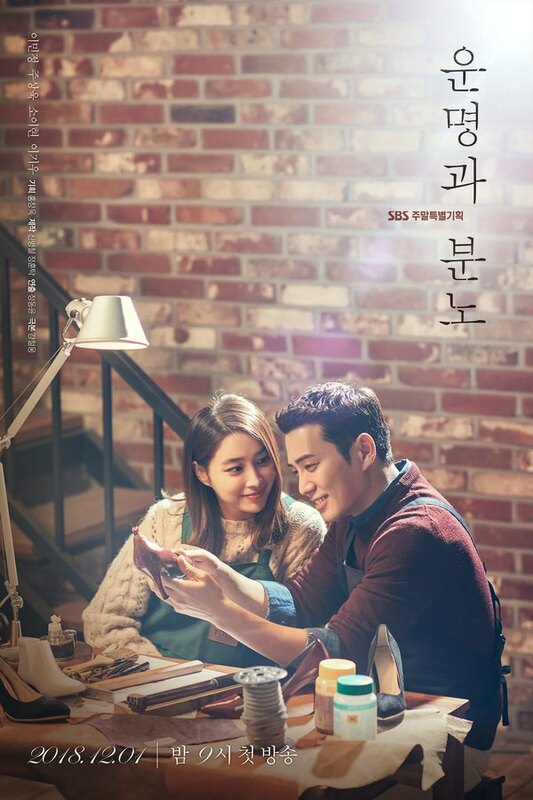 I will skip encounter because so far I have not liked a single show Song Hye-kyo acted in. Seven months ago, I didn’t even know there was such a thing as KDrama, so my opinions come from a very uninformed place. But why should I let that stop me from commenting. 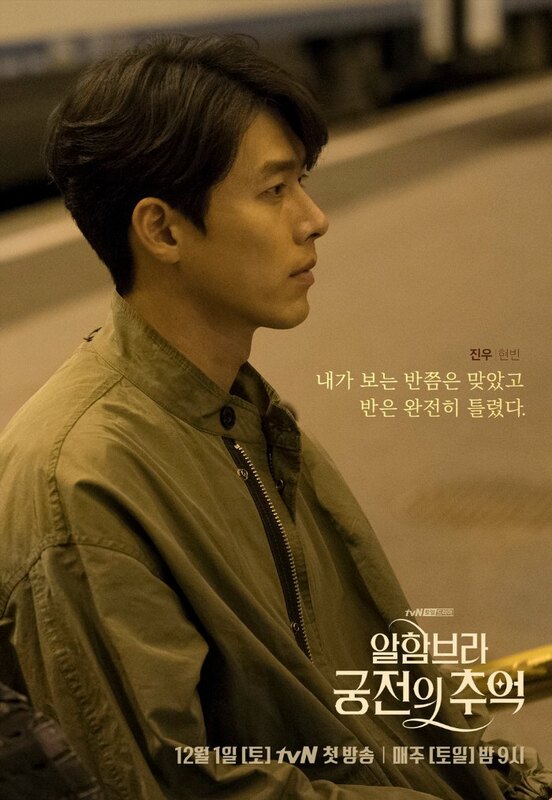 Memories of Alhambra seems to be the winner. The thriller romance genre is right up my street, and the trailers seem to indicate quite a bit of sophistication. 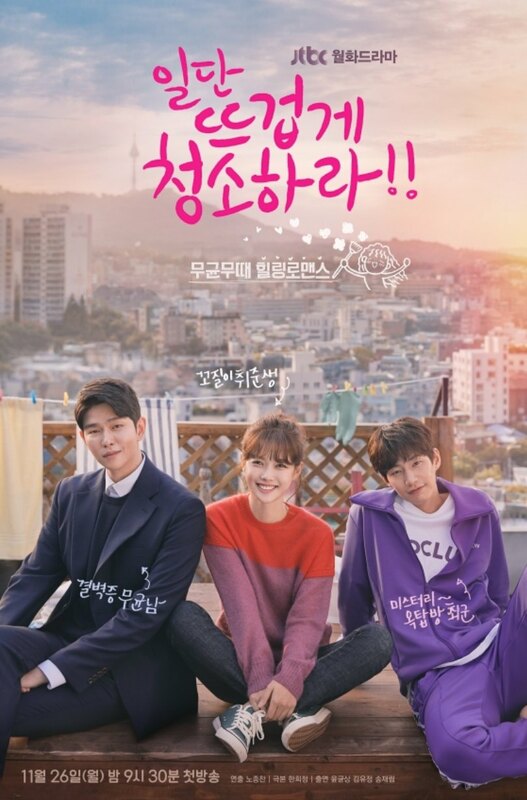 Clean with Passion for Now will likely be a dud; plot/characters are straight out of the KDrama Rule Book (2018 edition), with the obligatory love triangle, which we can see from its first poster. 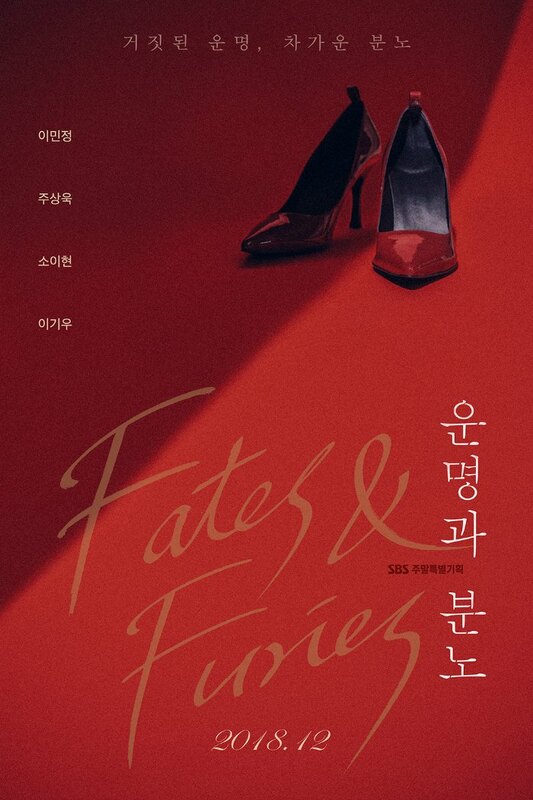 Top Star Yoo Baek also looks promising, mostly because of a female lead character that is somewhat off the beaten track, and I like the ‘fish-out-of-water’ theme (the fish here being Yoo Baek). Just Dance. Maybe a thinly disguised remake of Bring It On (the American film)? If so, not for me. Praise of Death. No drama with the word ‘death’ in the title gets a watch from me unless it’s about martial arts or a murder mystery. Encounter. 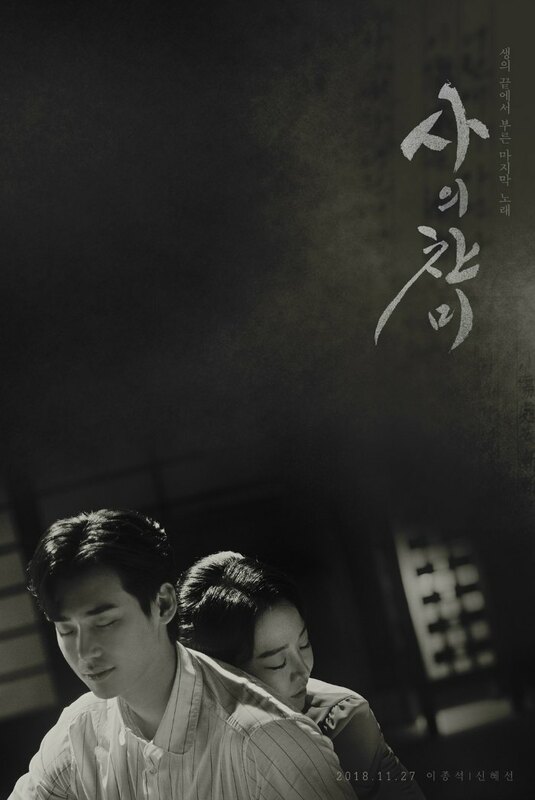 Theme looks to be also right out of the KDrama Rule Book – the noona romance chapter. No thanks. Just Dance is a strange one. It is a drama remake of a documentary called Dance Sports Girls so it looks like a completely original story. But I could see them throwing in a rival dance team. I’m most excited for Alhambra. The initial posters and teasers were boring but the last teaser really heightened my expectations. Plus, it’s from Song Jae-jung, who always has interesting stories up her sleeve. I’m a tad worried this will go south like W did, but hopefully she learned her lesson on wrapping up her stories in a satisfactory manner. 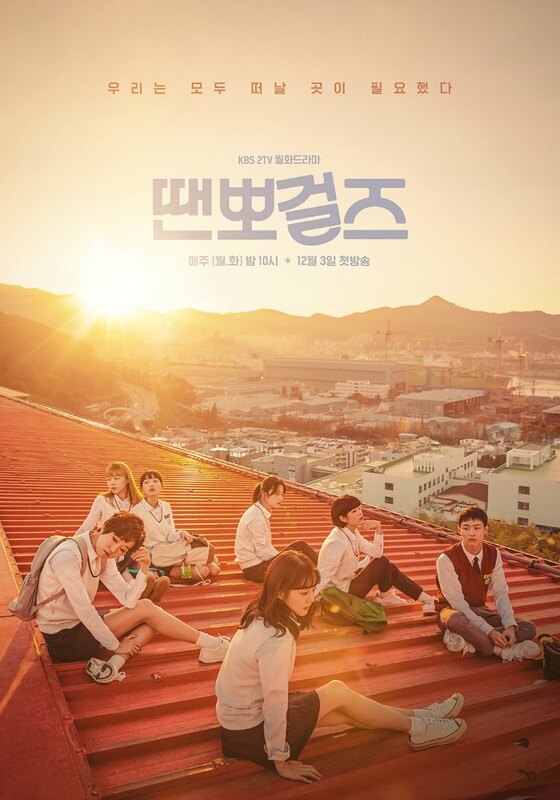 I’ll check out Clean With Passion For Now for Yoo-jung. 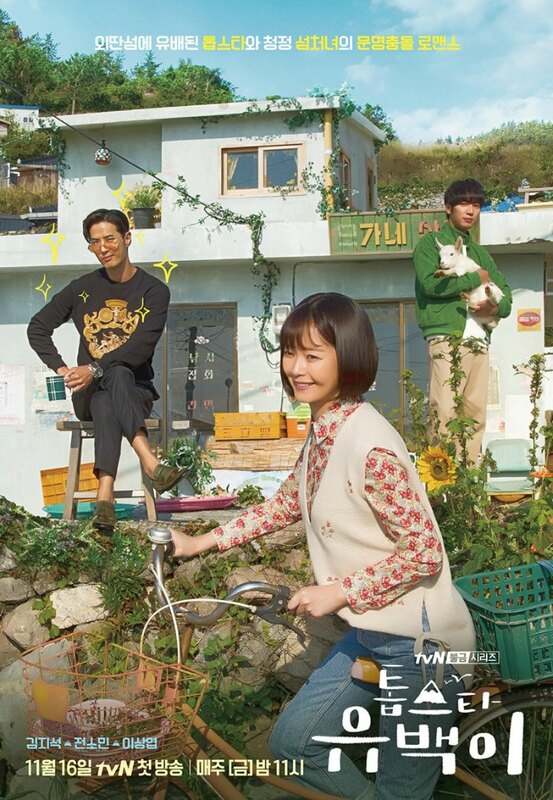 The premise is nothing to write home about, but while I love fresh concepts, the dramas that truly get me are the ones with classic themes executed well. 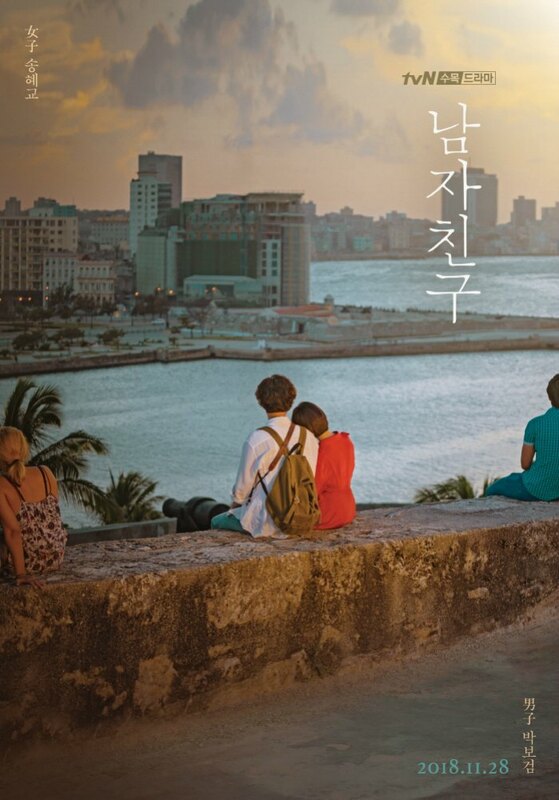 Besides, I’m itching for something light and breezy after the stress of watching The Guest. Hopefully the pairing with Yoon Kyun-sang works out. That’s my only reservation about this drama. I’ll also check out Death Song not just for the leads but also for the 20s setting. 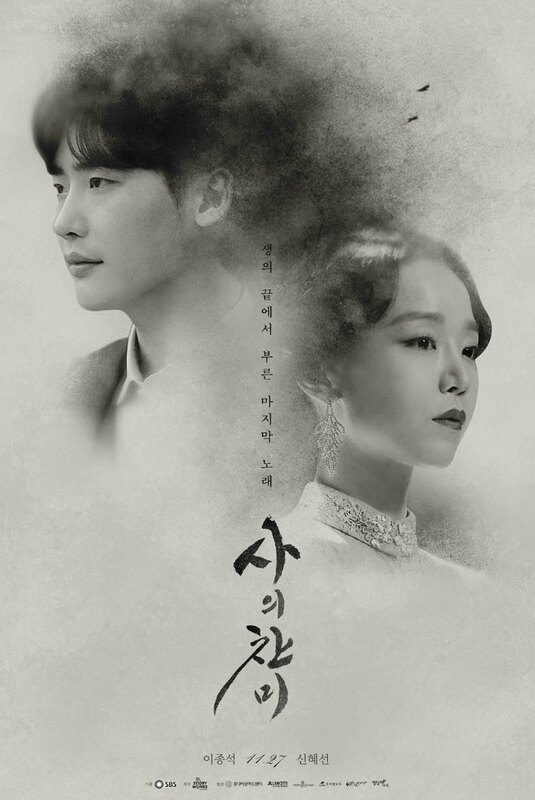 I love period dramas and since this one is only three episodes long, the angst won’t be overdrawn. I’d been looking forward to Bo-gum’s comeback since Moonlight Drawn by Clouds ended, but he had to pick a noona romance melo written by the hack who did Pretty Man and Entertainer so… nope. I would’ve been all over Just Dance except high school dramas tend to give my horrible flashbacks of my own high school years so also nope. The rest don’t look inspiring enough. From this list we’ll probably check out Just Dance, Alhambra, and Clean With Passion. I am intrigued by Praise of Death (also called Hymn of Death) because of the actors and the trailer. But that story looks way too depressing. Death Song/Hymn of Death is based on a real-life tragic romance. So yeah it will definitely be depressing. At least it will be short. The only thing that might put me off is that both characters are/were cheating on their partners. LJS’s character is married and Shin Hyesun is engaged. Well, its definitely a no no for me. I kind of want fluffiness, too. 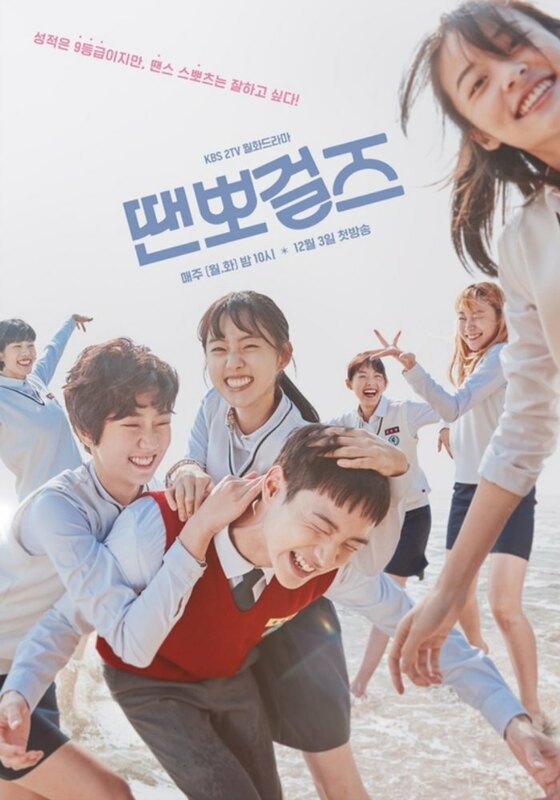 I read somewhere in twitch world, is Encounter a noona- kind of kdrama? Yes, it’s a noona romance. I think Song Hye Kyo is about 35 or 36 and Park Bo Gum is around 26? SHK is not known to play such characters. She goes from cute to melo I think. Something in the Rain. Ugh. I saw the actress who played the mom in a couple of dramas afterwards, and I almost dropped them immediately she came along because I still had sore spots all over from SitR. Oh my dear lord! Alhambra will be on Netflix!!!!! yes! I just saw the news and came to scream out loud. You beat me Rose! and it will air an hour after the telecast. What???? Within two hours of telecast? Wow. I’m quietly impressed with that, and it will definitely be on my watchlist. Netflix does good HD pictures. But they ruin subtitles and sometimes OST’s! Thats the biggest complain from people. I come here and read recaps to confirm the correct ‘meaning’. Yep, Netflix has a long way to go with their translations. But it is cool that they have opened things up to more of an international first watch audience. SOOOOO happy they finally decided on that.